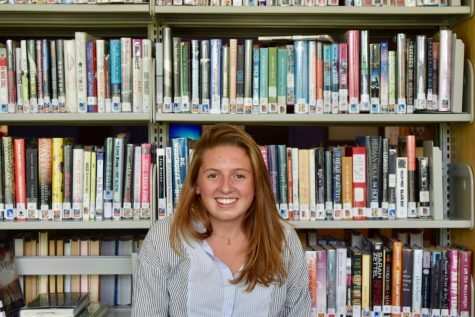 Taylor is a senior at AHS and this is her first year as a Staff Writer for the Skier Scribbler. In her free time, she enjoys staying active and hanging out with friends. After high school, Taylor has plans to go to school on the east coast to pursue a potential career in politics.